Apple INC has recently launched their Lion Mac OSX and the multi-touch gestures are a huge part of the new OS X Lion – the key to the future of Mac desktop control. 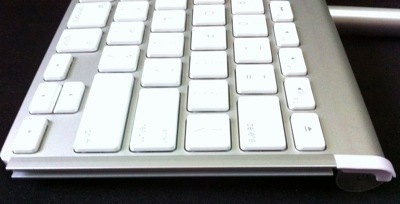 This revived my usage of the Apple Trackpad as Apple Magic Mouse trackpad area is way to small to be gesture-friendly. With the Apple wireless keyboard and trackpad on the desk, it can get a little disorganized. 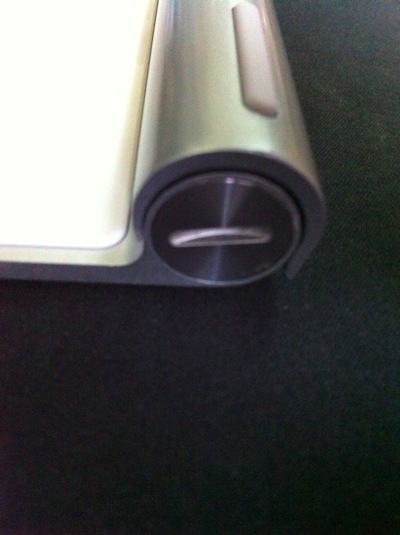 Now with the TwelveSouth Magic Wand, both devices can be held together with nice beauty of an all in one keyboard + trackpad. Neat! 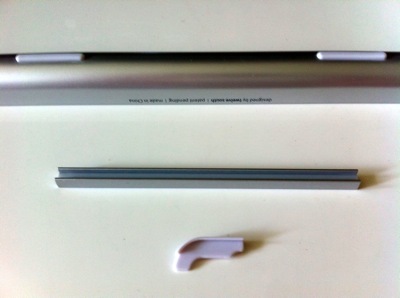 MagicWand is made of polycarbonate – same as a MacBook. Though I must say, the color is perfect match to that of Apple’s aluminium. MagicWand very light and weighs only 45 grams, less than the weight of 2 AA batteries. 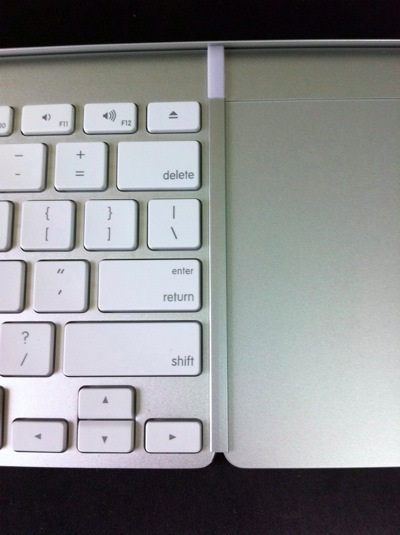 You can also choose which side to have the trackpad attached to the keyboard. Now you can have a clean, tidy work environment and yet more productive like me! You can get this at S$45 at Infinite stores in Best Denki stores if you are residing in Singapore. Else not, you can order it online from TwelveSouth website.